Natural design of the hopper gives integral strength and stability in working position. Reduces screener idle time increasing production. 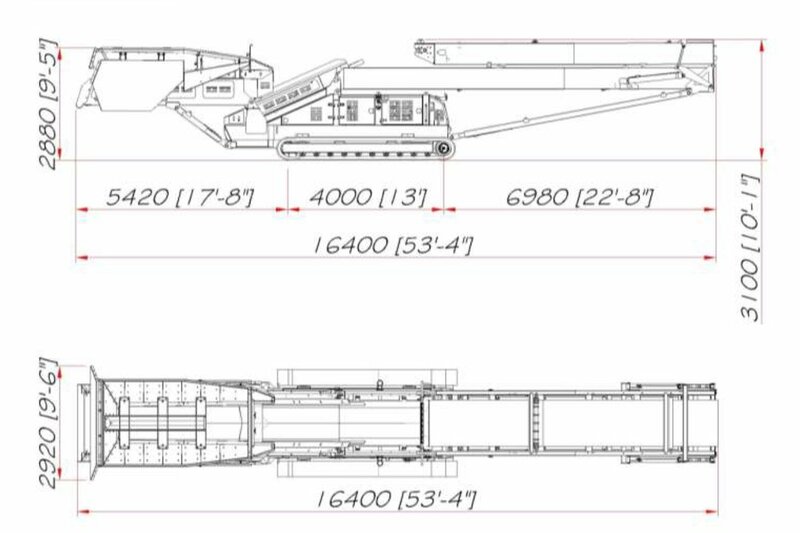 Range of hopper capacities depending on application and production rate. Can be packed into 2x 40ft containers for easy, cost effective transport around the globe. 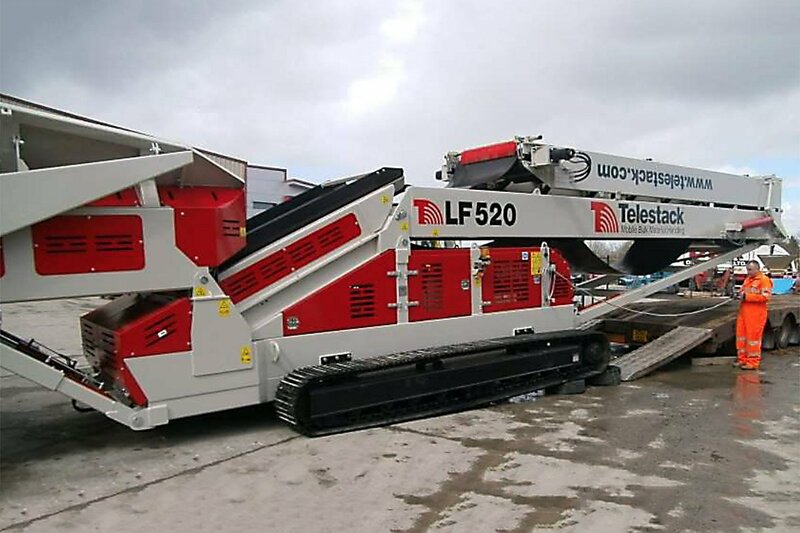 The LF 520 is a track mounted fully mobile conveyor designed to work at production rates of up to 500tph (550 Ton per hr). 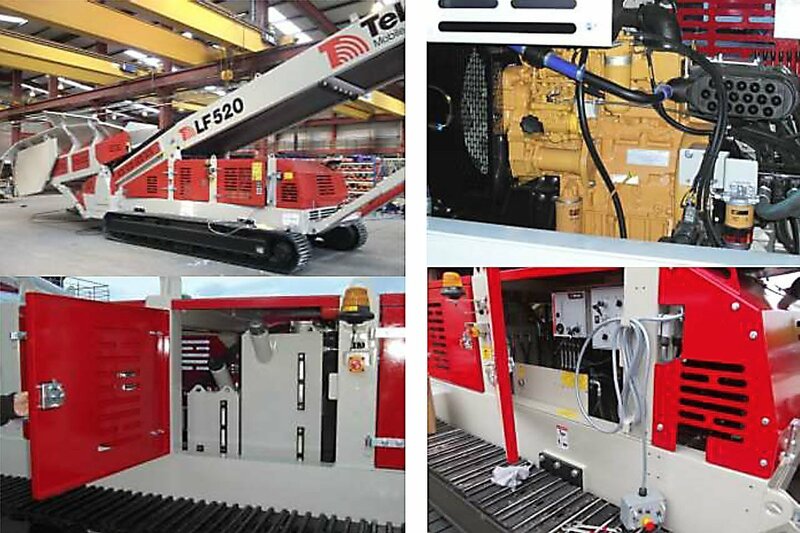 Telestacks low feed, hopper feeder range is designed to be loaded directly from wheel loaders, grab cranes, excavators etc. feed auxiliary equipment, reclaim to other conveyors, directly load ships, trucks, rail wagons etc. 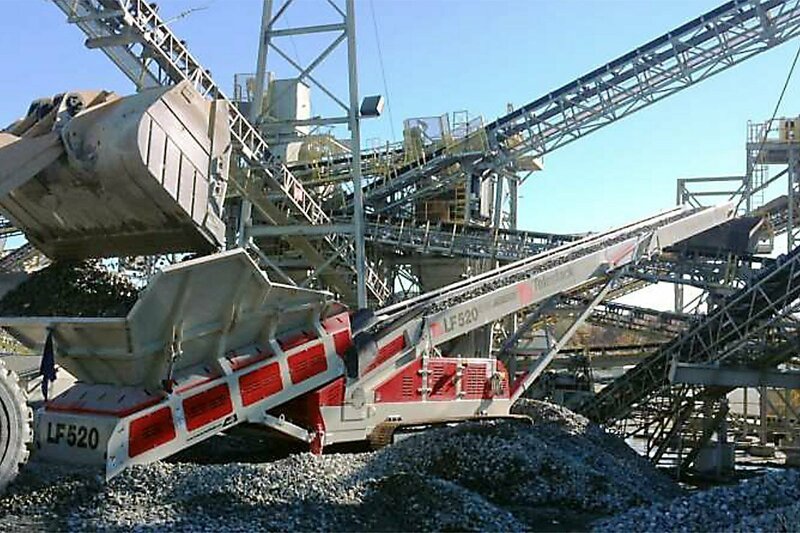 Since the hopper feeder is track mounted the unit has excellent mobility on site and will eliminate double handling of material, which reduces overall costs for operator.